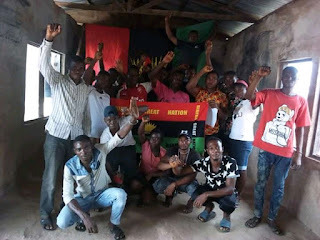 THE Indigenous People Of Biafra, led by Mazi Nnamdi Kanu in Ebonyi state, Abakaliki province Biafra, on Saturday 30th March, 2019 inaugurated Ezza Umuhuali family unit in Ishielu LGA Ebonyi central senatorial district. 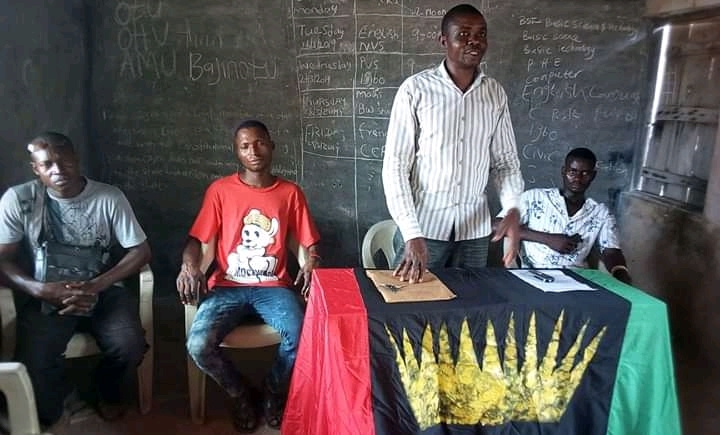 The inauguration was done by the Ebonyi central senatorial district coordinator of IPOB, Mazi Nwankwo. 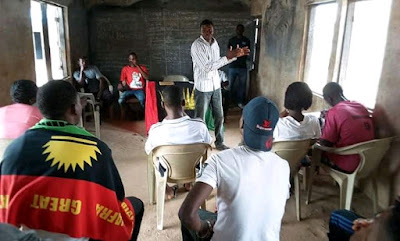 Addressing the members and those who attended the inauguration, the senatorial coordinator Mazi Nwankwo Ikechukwu who took out time to educate them on the things they need know and what they need do, as long as the struggle to restore Biafra is concerned, affirmed that the restoration of Biafra is sacrosanct, but "we all have one or two roles to play to ensure its actualization, first we need obey the instructions and guidelines of IPOB leadership especially our supreme leader, Mazi Nnamdi Kanu, make up our mind to remain resolute in the agitation despite all odds." He reminded them that temptation must surely come but the only way out is to remain strong and determined to get victory. The newly inaugurated unit coordinator, Mazi Ugoh Okwuchukwu after expressing his joy over the level of cooperation gotten from his people who wholeheartedly accepted the Gospel of Biafra restoration, appreciated the senatorial coordinator for creating the time to perform the inauguration, he assured him that together they will create and establish more family units within their jurisdiction to further spread the good news to all parts of their community and beyond. 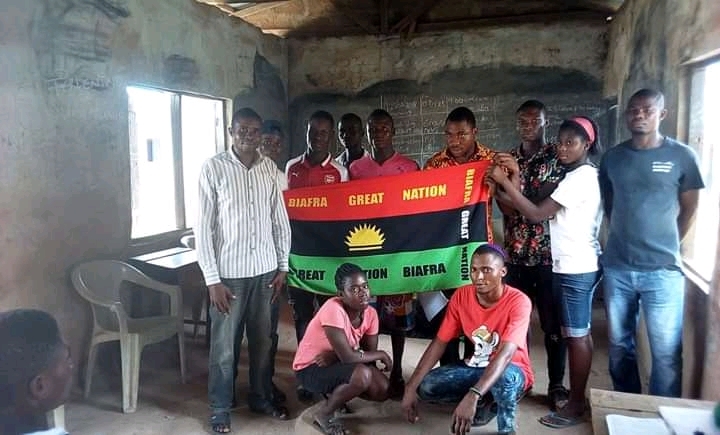 On the other hand, the Nkalagu zonal coordinator Mazi Onwe Maduabuchi, whom the new unit is under his zone appreciated the effort of the unit coordinator and his principal officers for organizing the family. He urged them to always attend meetings in the upper level, in order to follow up with the activities of IPOB in the state as to be carried along. Many from the various villages in Umuhuali majorly young people attended the inauguration and declared their total support and solidarity with IPOB and her leadership to restore Biafra.